Calanan Photography: .u is for unguis. .u is for unguis., originally uploaded by calanan. 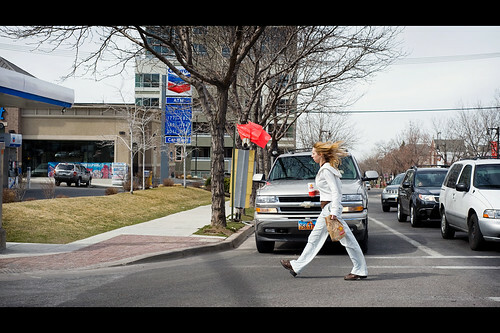 A rare windy day in the SLC.